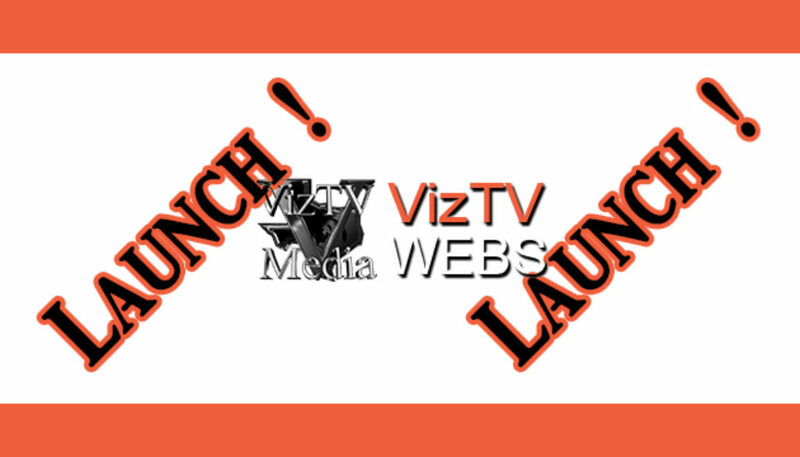 VizTV Webs is in PRE LAUNCH! We’ve finally gotten to the point where we’re ready to open VizTV Web Hosting to the public. This post should serve as a benchmark in the nearly year long preparation for the launch of our web hosting services to the public. In the beginning, VizTV Webs was set-up for our private hosting hosting needs which, at the outset, was to be made available to a select group of businesses owners in a closed circle with the intention of readying the site for public appeal. The time to make good on that intention is now. For the next few weeks you will notice a number of changes & restructuring of the site, but the technology under the hood is, and has always been, operational (99.9% Up Time).